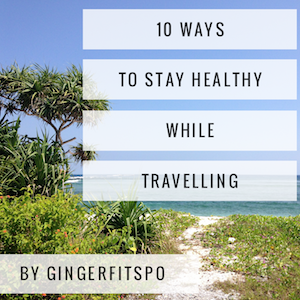 Training whilst travelling is a constant balance between running out of supplements and buying so much that you have no space left for your clothes. It also means you are always trying to limit your spending to the lowest possible. 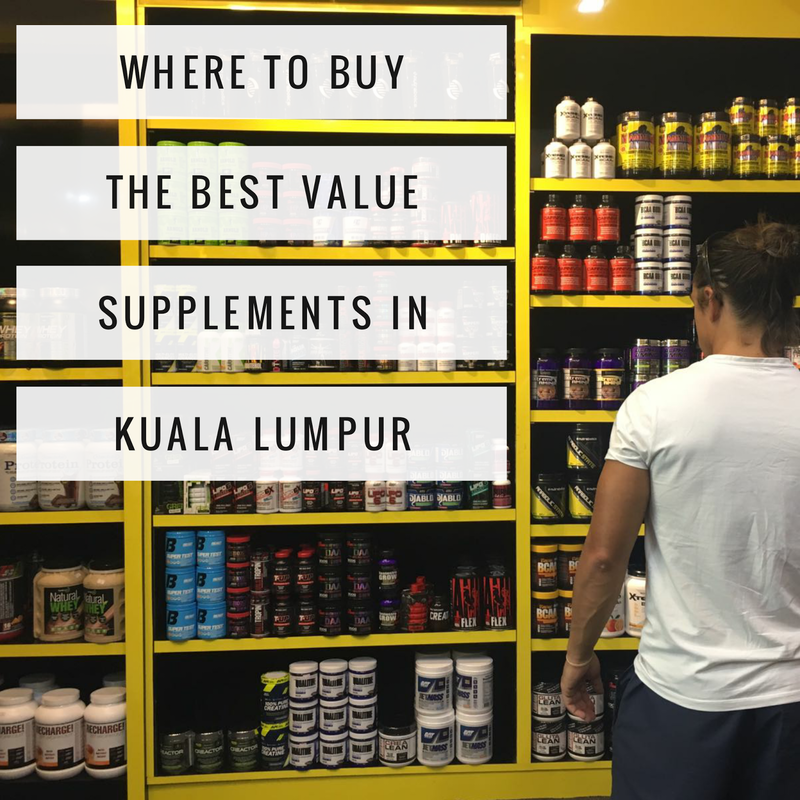 So, here is my guide to getting the best protein deals in Kuala Lumpur. 1. Try and stay away from GNC. 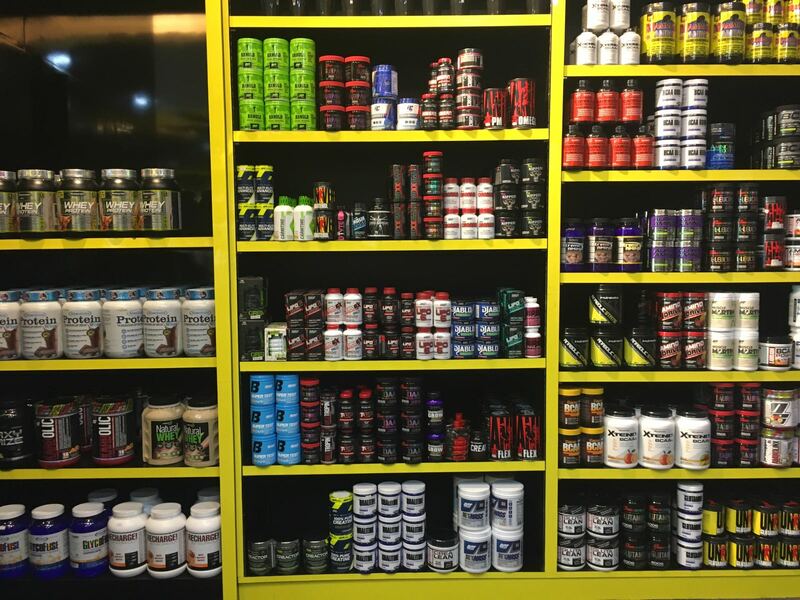 Prices in Malaysia are better than in places like Vietnam, but you are still going to overpay if you get your supplements here as a one off. All products in GNC have two prices, a standard price and a member’s price. The standard price is too high to even consider, but the member’s price would be ok if you were caught short and didn’t have time to go elsewhere. Sadly, a GNC card from another country isn’t valid in Malaysia and they will try and charge you 30 ringgit to join their membership scheme. If you are trying to make a single purchase, then this 30 ringgits wipes out any money you would try and save. By way of an example, a 1kg tub of protein from MuscleTech will cost you 160 ringgits as a member and 220 ringgits if you are not. Whilst their selection is getting better, I wouldn’t recommend buying here unless you have no other option. 2. My advice would be to use a dedicated supplement shop if you can. 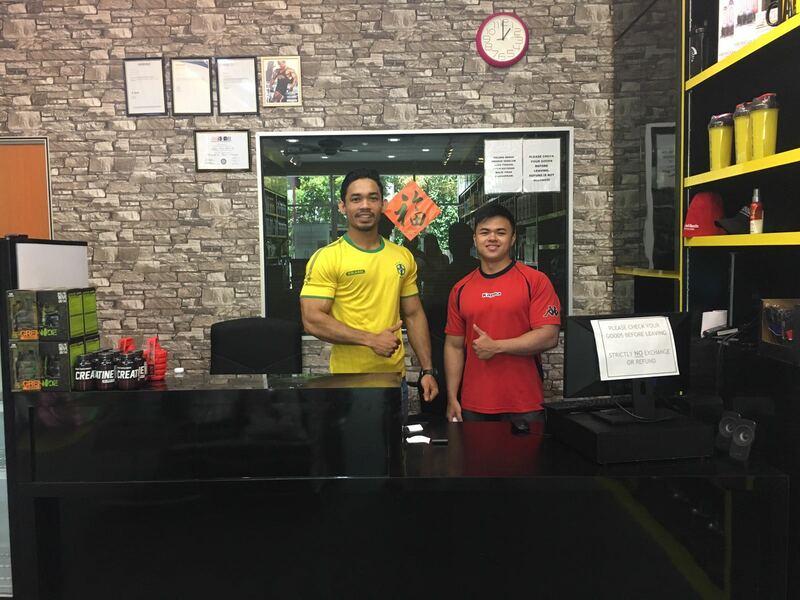 My favourite is Muscle Mania, which you can find at C-G-36, 10 Boulevard, Lebuhraya Sprint, PJU6A,, Kayu Ara, Damansara,, 47400 Petaling Jaya, Selangor, Malaysia. 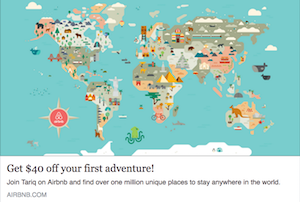 You can check out the shop’s Google maps reference here. The shop is open 11am to 7pm from Monday to Friday and 12pm to 5pm on Saturday and Sunday and they have a great selection of great brands at pretty decent prices. They had everything from my favourite pre-workout (The Curse), to BCAAs, shaker cups, protein, weight gainer and all manner of other supplements. You can check out some shots of the shop here. 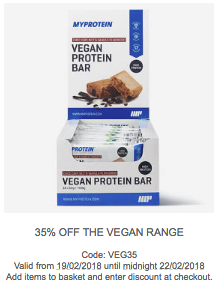 I managed to pick up a 33 serving tub of MuscleTech Premium Gold Whey Protein for 125 ringgits, (approx £25) which is pretty good given the levels of import tax etc. 3. If you have time to wait and an address to ship to, the cheapest way of getting supplements is always to buy them online. Muscle Mania also have an online shop. 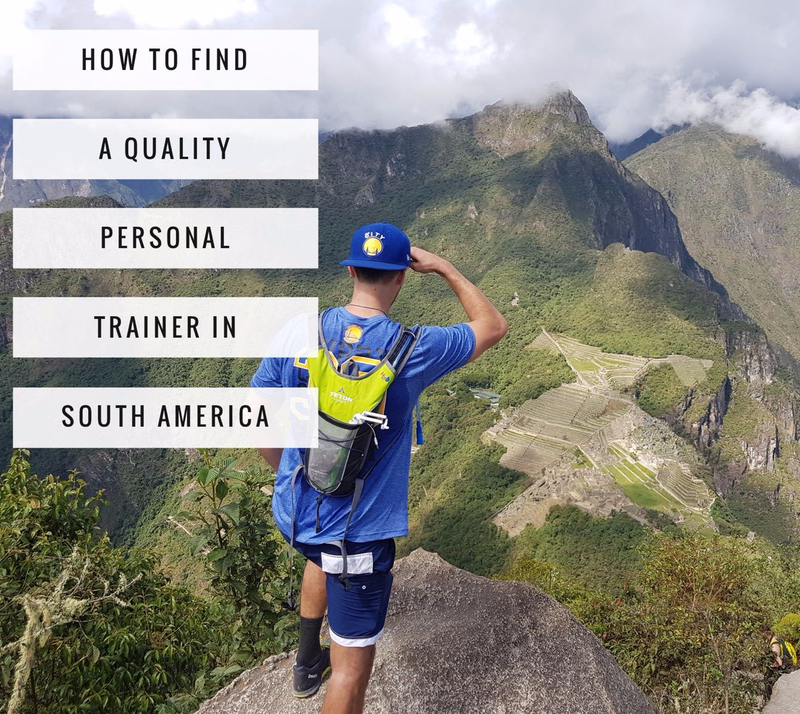 You can check it out on Muscle Mania’s Website here. 4. 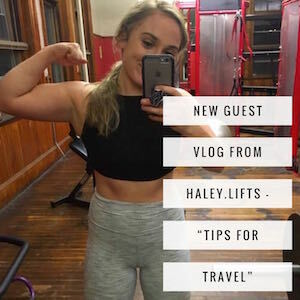 Buying from a gym. 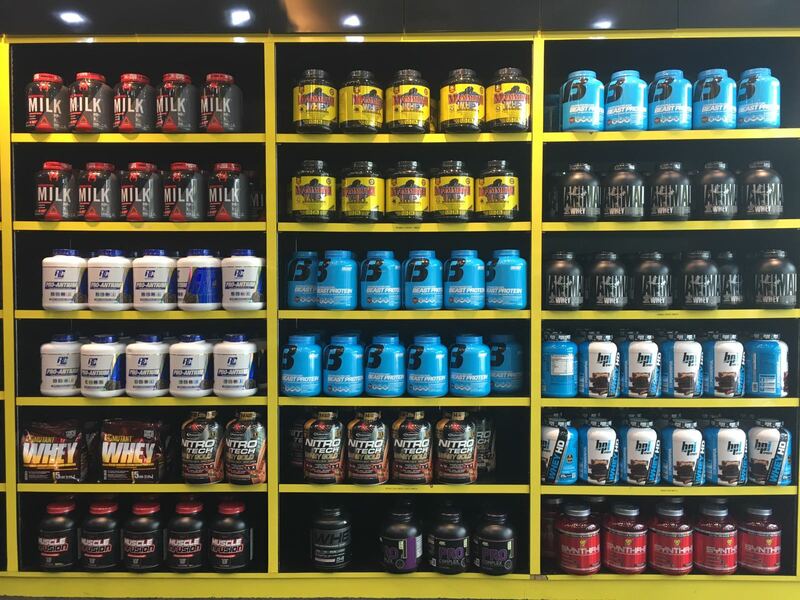 If you manage to find a decent gym in Kuala Lumpur, chances are you will probably be able to buy supplements there. But again you end up paying a premium for being able to pick them up on your way out. Choices are likely to be somewhat limited too, but again, if you don’t have time to go anywhere else then this might have to do.